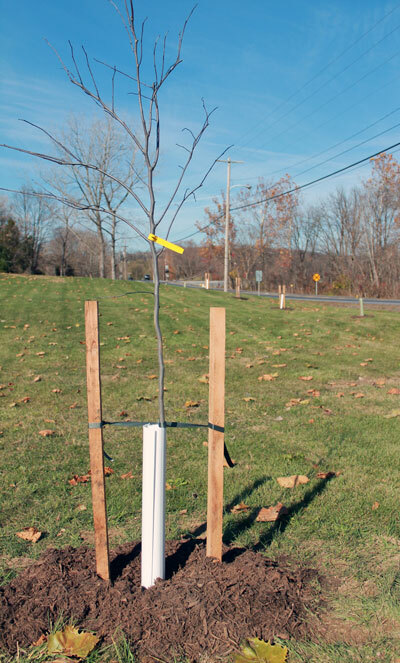 The Tuscawilla Hills HOA property manager, Zack Walker, was the project lead for the tree planting in a common area along Route 51 on November 9th, 2013. 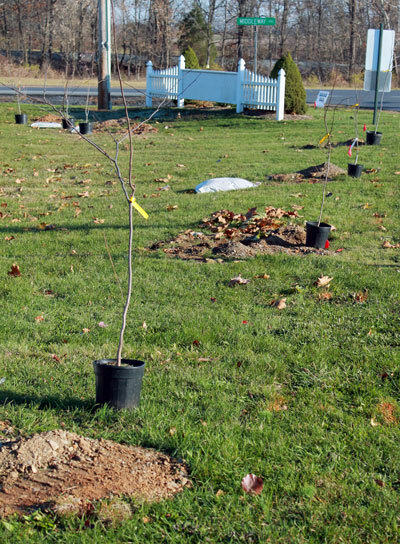 The volunteer turnout was small, but the output was huge – 24 new flowering trees, including redbuds, serviceberries, and flowering dogwoods. 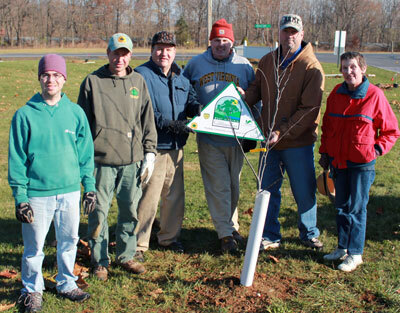 Volunteers included the Project Leader Zack Walker, two HOA board members, a community volunteer, Herb Peddicord with WV Division of Forestry, and Tanner Haid with Cacapon Institute. To market the event, Zack Walker sent out an email blast to community residents, a mailing, and included information in the HOA newsletter. A maintenance plan has been established wherein the board members will monitor the weather and water the trees as needed. 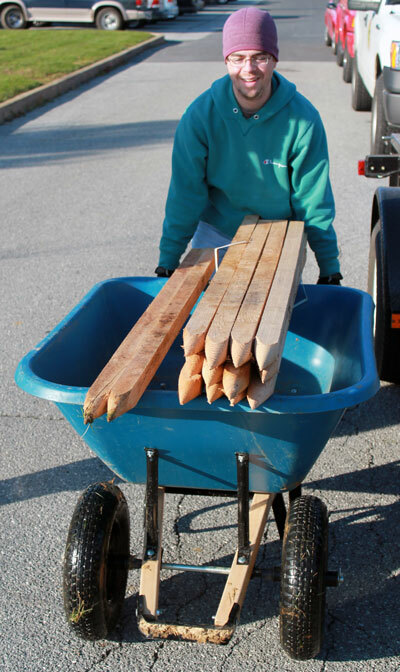 Additionally, the board has plans to apply again in spring 2014 to plant more flowering and shade trees throughout this community.